The commedienne has landed a recurring role in the freshmen FOX series. 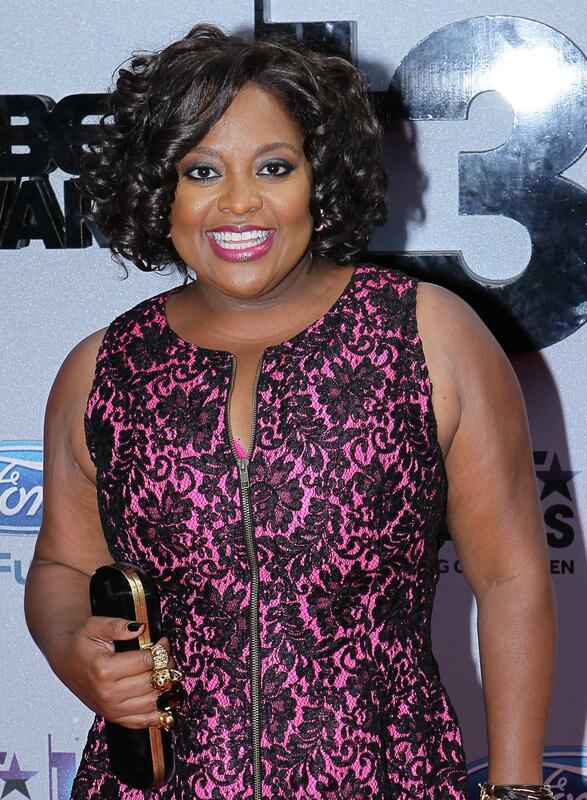 Sherri Shepherd has a new view as Deadline reports she is latest celeb to join the cast of the FOX series, Rosewood. Shepherd will join the drama in a recurring role as Dr. Anita Eubanks, a talented medical examiner and old friend of Rosewood. Her confident, flirty, and wise-cracking nature comes in handy when Rosewood calls in a favor and gives him some news he isn’t expecting. The former View co-host and comedian recently returned to the ABC Talk Show as a contributor and joined the cast of the Kevin Hart and Ice Cube comedy, Ride Along 2. Rosewood airs Wednesday on FOX at 8 p.m.